Late last month the President declared that America’s opioid epidemic was a “U.S. Public Health Emergency.” Explore the News Sources, Background pieces, and more in this week’s CLP Current Event to learn what it means. What is the effect on pain sufferers, addicts, communities, physicians, drug companies and others? Opioids are drugs that act on the nervous system to relieve pain. Continued use and abuse can lead to physical dependence and withdrawal symptoms. CLP: Helpful overview of the President’s declaration and what it may or may not do. CLP: concern that solutions to the opioid epidemic negatively impact chronic pain sufferers. CLP: opioid abuse disproportionately impacts Native Americans. CLP: excellent, important article; a must-read. CLP: posits whether DEA’s ineffective response to opioid problems is a result of personnel changes. What is an opioid epidemic? Will blaming various groups (drug companies, doctors, pharmacists, the Drug Enforcement Agency et. al) be a productive way to fight the epidemic? What would be more effective? How important is public information/knowledge of opioid dangers? What is the difference between declaring a national emergency and a public health emergency? How are opioids used for pain management? Does the President’s declaration address both the threat of an epidemic and the need for pain management? How do doctors respond to the dangers of opioid addiction? How do pharmacists respond to the dangers of opioid addiction? How do patients respond to their need to manage pain? Why has opioid addiction become an epidemic? 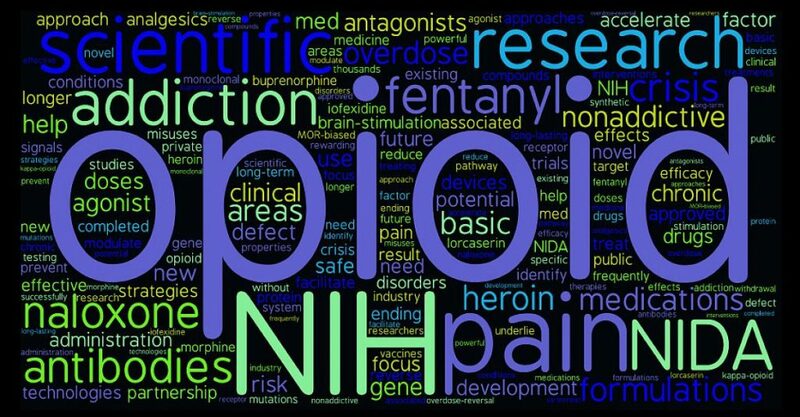 Does opioid use lead to the use of heroin and other addictive drugs? Are young people more vulnerable to opioid addiction? 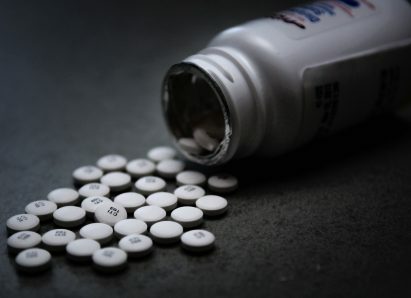 Are minorities more vulnerable to opioid abuse? Are people in rural communities more vulnerable? How is the opioid epidemic related to other societal problems such as jobs, racism, profits of drug companies and health care? Why has the opioid crisis become a political issue? Can it be treated as a health issue? How is it similar or different from previous epidemics such as AIDS, EBOLA, ZIKA? How can treatment of opioid addicted users be combined with education and prosecution of opioid pushers? Why is it important to treat opioid addiction as a medical problem rather than a crime? Is opioid legislation a violation of Constitutional rights? 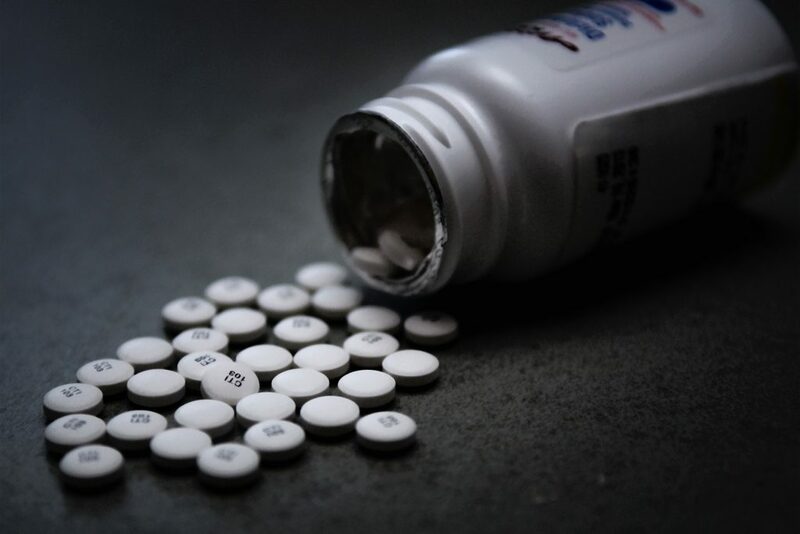 Is opioid legislation an impediment to pain control? Is opioid legislation needed to control a growing epidemic? What is the danger of under-prescribing pain medications? What is the Commission on Combating Drug Addiction and the Opioid Crisis? Is money the key to fighting this epidemic? How might funding become available? Is disposing of pills left in bathroom cabinets a way to avoid abuse? CLP: fact sheet; lesson available under different tab. CLP: 4th Amendment. Overview of Vernonia v Acton case decided by the US S.Ct. upholding drug testing of student athletes, and its subsequent impact on drug searches of students. Should State Lawmakers Limit Opioid Prescriptions? CLP: Compromises required to pass bill. Update: OR Senate passed HB 2114, signed by the Governor May 25, 2017. CLP: Oregon’s Vernonia v Acton case decided by the US S.Ct. HS.14 Create and use maps, technology, imagery and other geographical representations to extrapolate and interpret data. HS.27 Examine functions of process of United States government.